Hi Laurel, Yes definitely simple yet powerful and also soothing, calming, and relaxing! L/F. 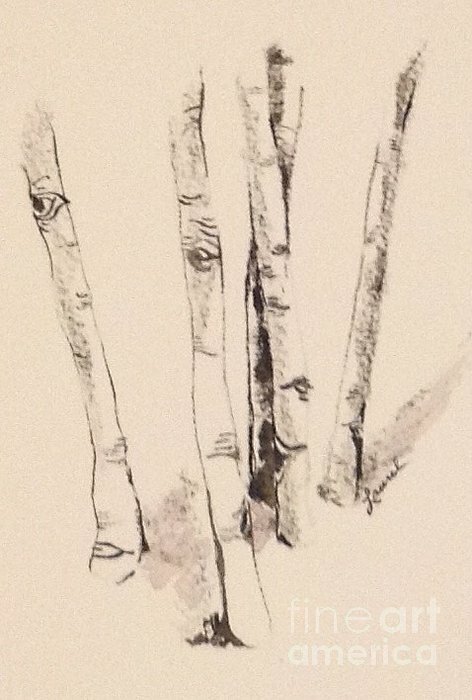 Well done Laurel. Simple yet powerful piece. 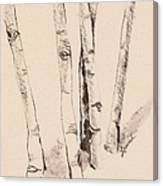 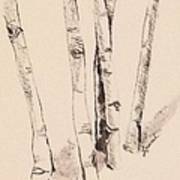 This simple original stick and ink study showcases the elegant design of white birch.